HomeM. Night ShyamalanM. Night Shyamalan wrote the 2017 Academy Awards #Oscars Twist! 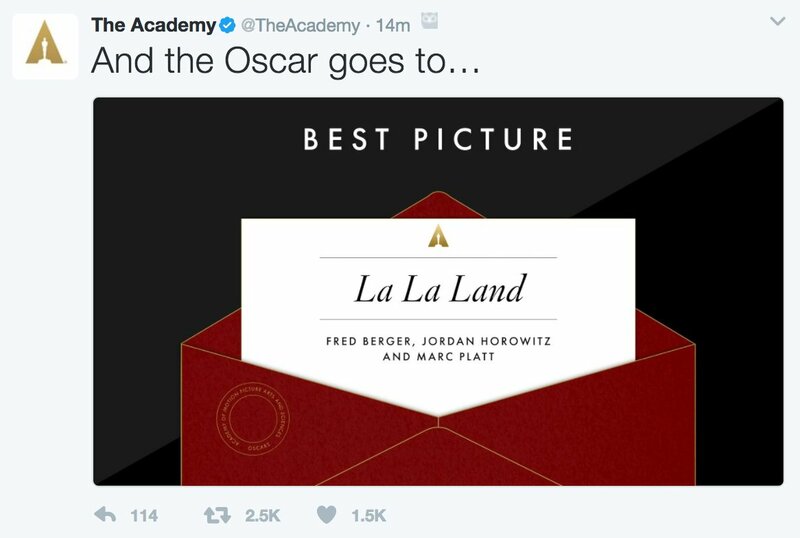 After La La Land won the Academy Award for Best Picture of 2016, a twist that we’ve never seen before occurred. 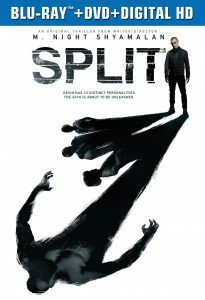 It turned out that the wrong film was announced as the winner of Best Picture of the Year. 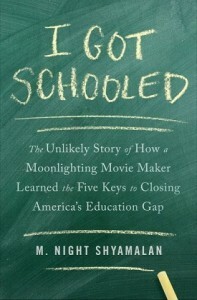 Taking credit for it is one of our favorite directors, Mr. M. Night Shyamalan. Read more about the Academy Awards at their website.